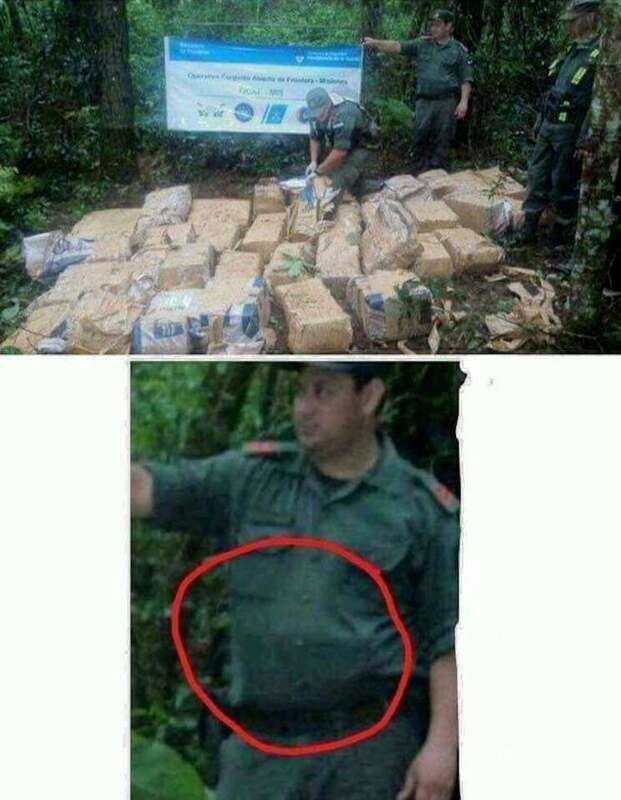 War on Drugs is a sick joke. Legalize and regulate. Boomslang and jtdc like this. Yes, we do have to do something, and you've taken the best first positive step in that direction by supporting states who have decided to legalize and regulate marijuana so there is safe, legal access to cannabis products in the US, home-grown, processed in the US in nice facilities, and sold in nice stores by decent business people instead of grown in foreign countries, processed in filthy slave labor camps, hauled in here by illegal aliens and sold on the street by vicious criminals working for the drug cartels. Everyone will soon see the results in the numbers. It's the right decision and some version of this will soon apply to other types of recreational drugs in the not too distant future. You don't believe that the US should mimic Singapore, do you? What about the Federal Government that has been accused of drug dealing through many credible sources. Last edited by Boomslang; 04-16-2018 at 08:43 PM. We all know his deal with Sen. Gardner was less about legalizing drugs and more about getting Gardner to quit blocking his DOJ nominees. Let's keep things in the proper context. As Trump has shown repeatedly, he is more than ready to flip-flop on any promise he makes when and if he thinks it will benefit him. The truth matters. I didn't say anything, I just posted a Trump position as personally quoted by him. Frame it however it suits you, the result's the same. Last edited by Judy; 04-16-2018 at 09:16 PM. Yes, I understand that you were quoting Trump. The first sentence in my reply was a question on your position. Good luck with getting an answer to that one! LATIN BIZ CHRONICLE: How Latin America Subsidizes the U.S.
Latin America's views of the wall on America's border!